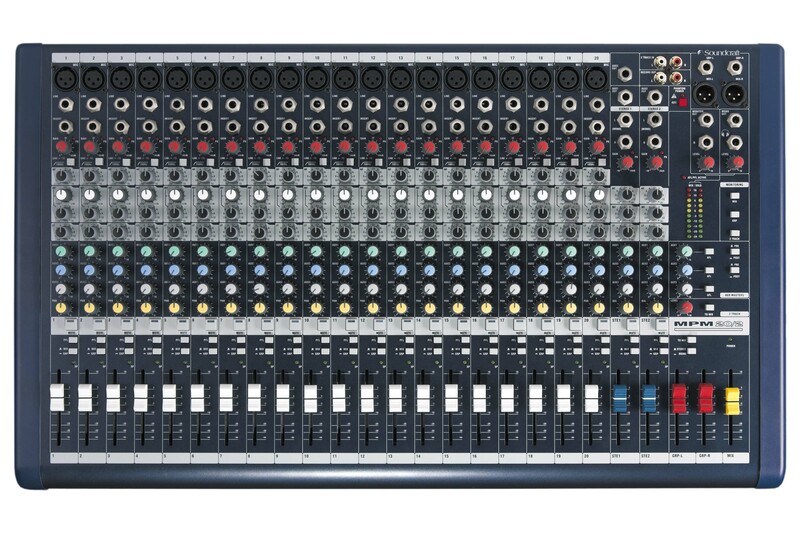 The MPM Series is a range of multipurpose mixers that carry all the hallmarks of Soundcraft’s professional heritage. 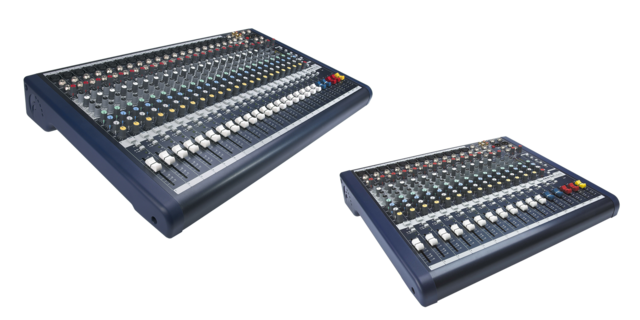 Intended for a wide range of applications that includes fixed installation, Houses of Worship, Portable PA use and music production, the MPM Series features a number of facilities in a compact package. 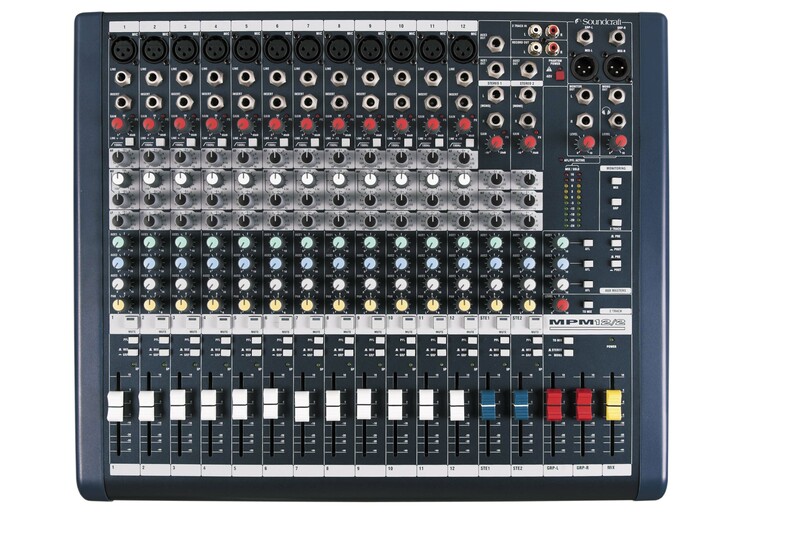 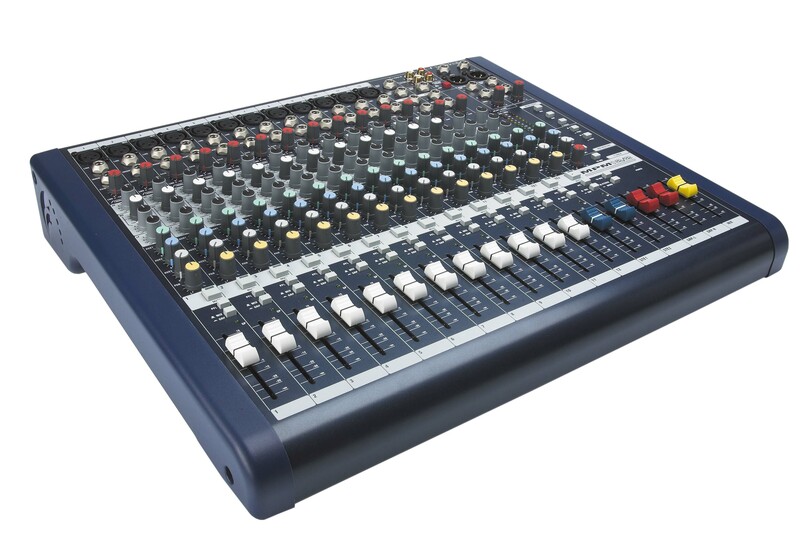 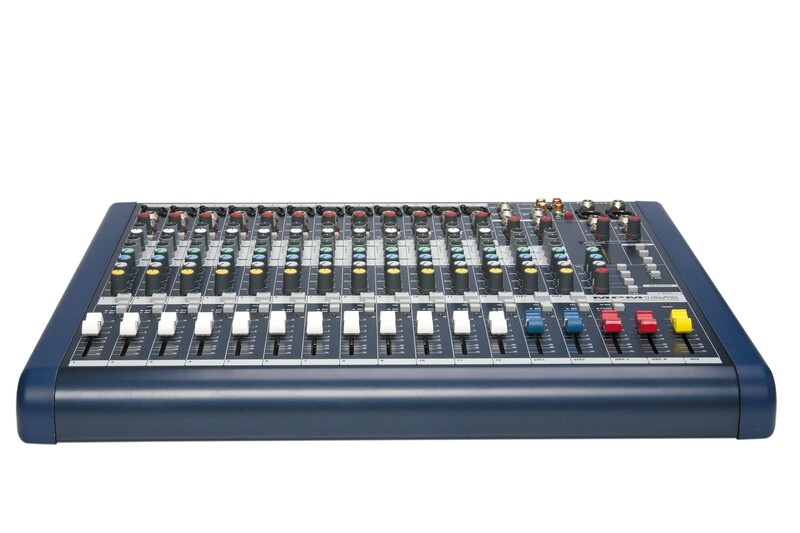 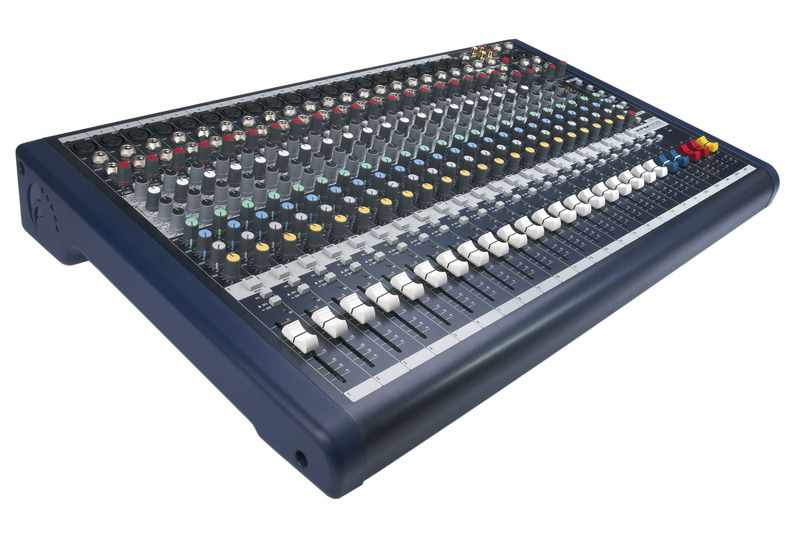 With a focus on high performance the Soundcraft MPM mixers are available in 2 standard models with 12 or 20 mono inputs, each model featuring two stereo inputs, two groups and three auxes.